The Hero of Time. The Hero of Twilight. The Hero of Winds, of Masks, of Sky, of the Wild, and countless others. The Hero of Legend goes by many titles, but one thing is for certain. 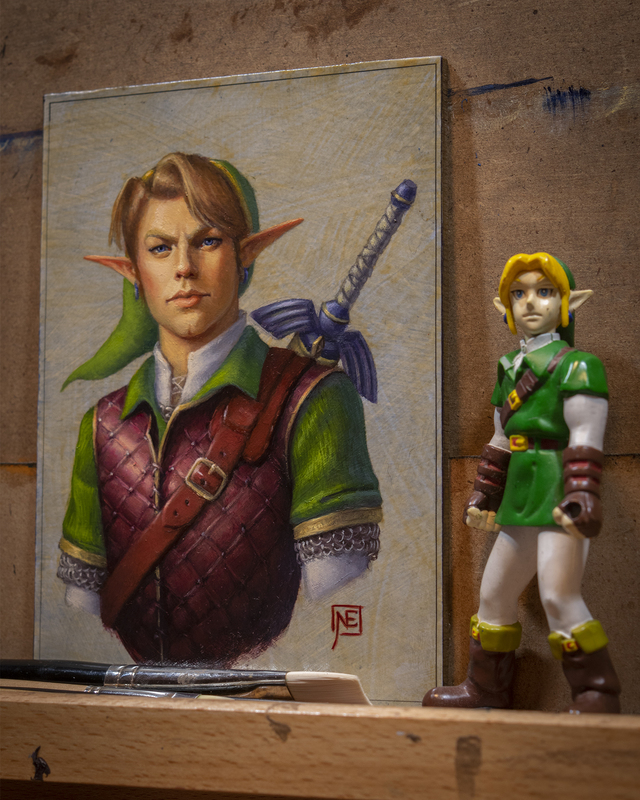 When Hyrule needs a courageous hero, Link will be there to meet the call. 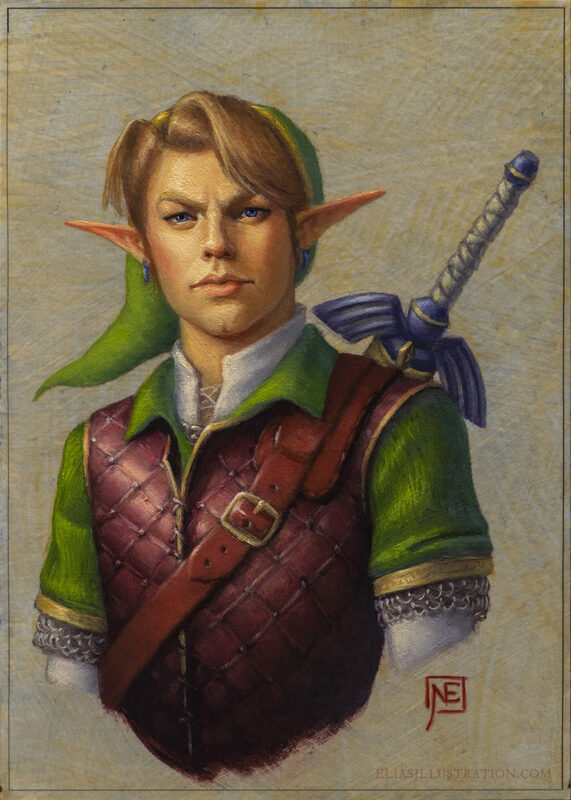 Initially based on the classic design from Ocarina of Time, I was also influenced by Link’s design in Twilight Princess and A Link to the Past, my three favorite Legend of Zelda titles. I think I ended up with a redesign that encompasses all of Link’s adventures, and I hope you enjoy it as much as I had fun painting it!